the East Bay Rising Suns 2019 18th Annual Tournament will be held: June 1 and 2, 2019!! The East Bay Rising Suns are forming a 6th grade Boys team for the 2019 spring season and will also try to form a 6th grade Boys division. please email RS org if your team would like an invite to any of the listed brackets. The 2018 Rising Suns tournament just completed on weekend of May 5/6, 2018. Thanks out to the coaches, team managers, division coordinators, parents, players, and fans for making the 2018 tournament a success. Thanks out to all of the participating organizations/teams for attending/supporting the event. Special thanks out the Randy Fujii, 2018 Tournament Chairperson with Mike Yatabe, along with Division Coordinators, Lyn Hirahara, Eric Yabu, Ryan Chinn, Stan Kim, Robert Chan, Marble Yee, Craig Kuwahara, Jack Lin, Lori Chan, and Larry Kuang. Ray Tamura and Steve Tanaka who helped with administration activities in support of the tournament leadership efforts. East Bay Evolution Basketball, WCBBA Basketball, Premier Auto Body of Berkeley, Julita Patil, DDS, Pan Pacific Manufacturing, UCSF Benioff Children’s Hospital, Mark Nihei/International Realty, Jettix, Gary Stafford, DDS, NCAPOA, Dennis Sakurai/McNally Financial, UPBasketball Training, Bigman Orthodontics, Looking Glass Optometry, California Bank of Commerce, CAI Appraisals, Infinite Training, Diablo JA Club, Axelrode Orthodontics, Dragon Terrace Restaurant/Hercules, NorCal Courts, Kei Sugaoka, Barry Kami, DDS, Steve Chin/MKmedica, MVP Sorts, and the cities/towns of Danville, Albany, Walnut Creek, Orinda, and the Albany and San Ramon Valley Unified School Districts! Good luck to the Rising Suns teams as each finishes up their spring season soon!!!! Below are winners from our 2018 RS fund raising raffle where 50% of the money collected went to the 1ST place winner. The other 50% goes to the RS teams/org to pay for the yearly expenses incurred by each team… Thank you to all who have sold or bought tickets (or both)…. in helping with this Rising Suns fund raising event. Our 7th grade Girls team was MVP as they came in 1st place in selling tickets as well as 1st place in their bracket!!!!!! 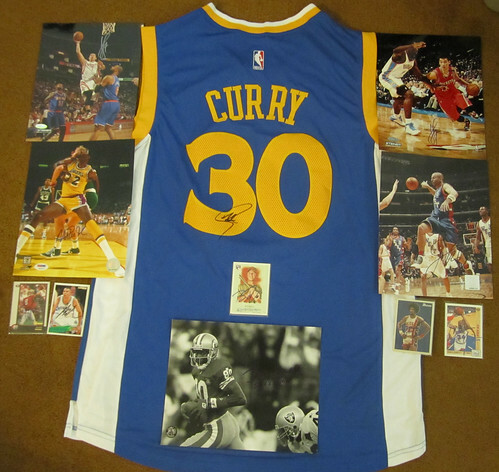 Any winner listed that had not picked up their prize… email RS so item can be mailed to you….. Thanks again to everyone for participating in the Raffle! !